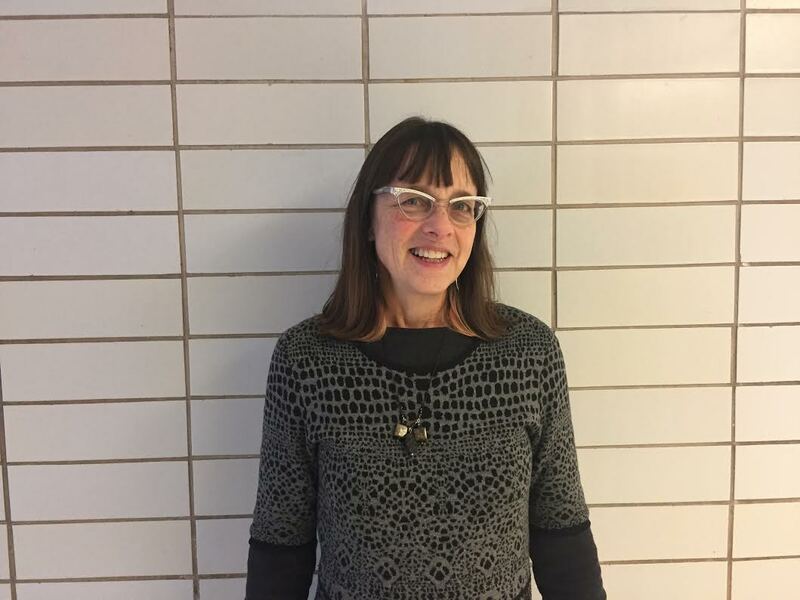 Beloved Niles West English teacher Dana DesJardins will be retiring at the end of the current school year after teaching for 26 years. During her decades long career, DesJardins taught nearly every English department class the school offers, including classes at every grade level. Upon leaving Niles West, DesJardins feels she will miss the diversity of experiences that can be found among our students. DesJardins’s favorite aspect of teaching has been the constant changes in ideas and insights that different grades of students can offer the classroom. However, her career has left her with many memorable experiences. One year, a male student decided to dress up as DesJardins for Halloween. “My favorite experience was when one of my students came dressed as me for Halloween,” DesJardins said. The student made sure to perfect his look, down to the details. “He got the vintage dress right. He wasn’t quite sure about the tattoo, and he actually asked. At that point, I only had one that students knew about and nobody has really seen it, they just knew it was there [because] somebody had had a glimpse or something,” DesJardins recalled. “So he did a ying-yang symbol and he said, ‘I know it’s something cosmic,’ and it’s [actually] a dolphin. It was really funny because it was a guy, and he didn’t shave, so it was kind of funny looking. It was also funny that lot of people who didn’t know me, didn’t even have me as a teacher, knew that he was dressing up as me. Other Niles West students were heavily impacted by DesJardins, as well. Alumna Emma Greene, a class of 2016 graduate, recalled the powerful impression her AP English teacher had. After retiring, DesJardins plans to continue her teaching career somewhere else, citing her inspiration as new teachers, who are constantly thinking of innovative ways to engage their students. I had Ms. DesJardins back in 2010. Definitely one of my favorite teachers at NW. Congratulations and enjoy retirement! Dana is a magical person. Gifted & blessed with the spark of life.